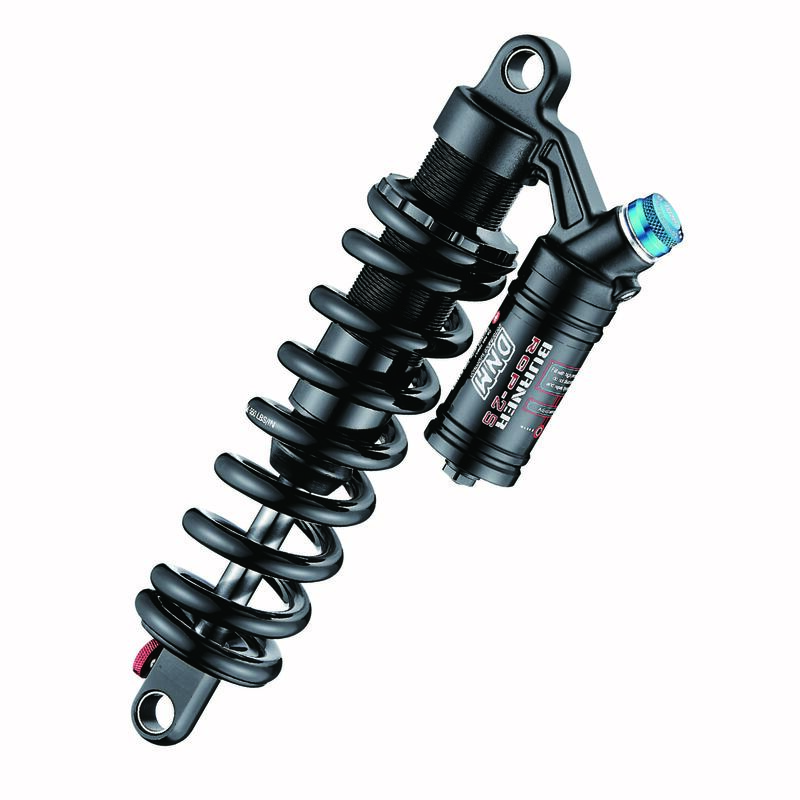 The new DNM BURNER RCP 2S rear shock provide more delicate damping system to handle the small and big impact, it also makes this shock more durable. New oil route improves the bouncing behavior to resist the shock on the roads. It is fitted with Rebound / Compression / Preload / Adjust High-Pressure systems this makes it ideal for all types of terrain. Body is made from dark hard anodized AL 7075 Alloy makes it both extremely durable and strong. Available in a variety of base length options either 190mm x 51mm, 200mm x 56mm, 210mm x 61mm, 220mm x 66mm or 240mmx 76mm. With the high-quality surface finish, this piggyback style rear shock is a great product from the DNM brand name. Please note that the lead time sometimes is up to 3-4 weeks. Damper Shaft: Hard chromed shock Ø 12 mm ( 0.47 inch ) shaft. Dark hard-anodized AL-7075 shock body. REAR SHOCK Measurement as follows. I think the best place to buy Taiwan product is Taiwan. I took 240mm 3" option. Works fine, silently. Installed without any issues.